Hey everyone, Nicole here. 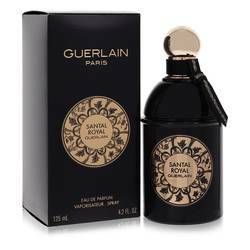 And today I'll be reviewing Santal Royal by Guerlain. This scent is heavily influenced by Arab sensibilities and was launched exclusively through Harrod's luxury department store in 2014. Strong notes of oud and sandalwood give the scent a smoky sharp opening. 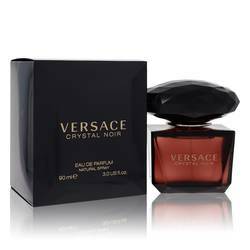 Other strong notes include roses, leather, cinnamon, and amber. 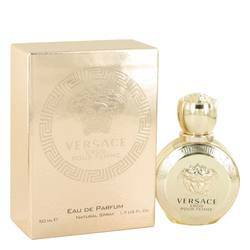 And for me, the whole thing is a quintessential winter scent, especially for nighttime wear. And I really like that. Well, that's all for today. I hope you enjoyed this review. Don't forget to follow FragranceX on Snapchat, Twitter, Facebook, and Instagram. And please, subscribe to us on YouTube. 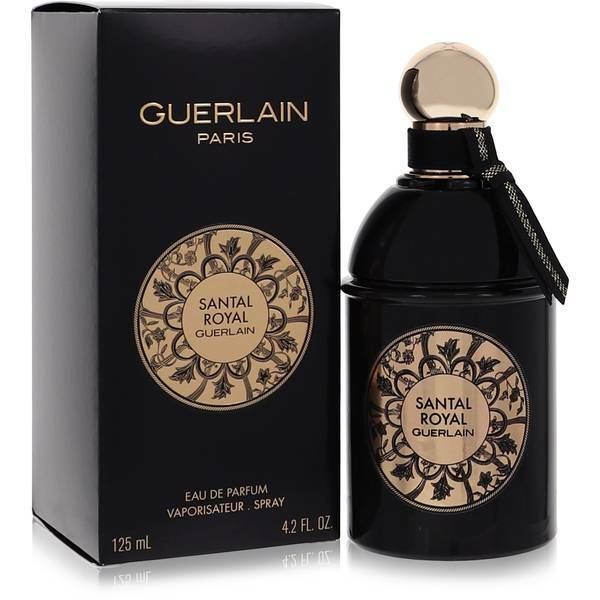 Santal Royal Perfume by Guerlain, Santal Royal is a beautifully layered fragrance with an arresting depth . The perfume, released in 2014, envelops you in a warm blanket of rich ingredients. Sweet neroli starts the aromatic experience with a dazzling citrus scent. It is followed by seductive jasmine petals, both soft and plush. They lend a dreamy sense of romance to the motif. 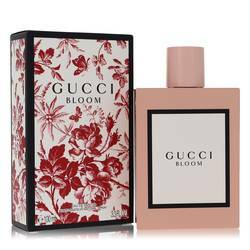 Luscious peach brightens the middle as velvety rose and cinnamon add a dash of piquant spice. 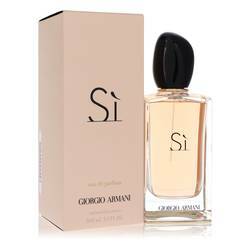 The finish is decidedly Read More Read More sensuous, with sandalwood, oud, musk, and leather lingering on the nose. Wear this gorgeous composition to add the essence of luxury to your day. Guerlain is one of the oldest beauty companies in the world. 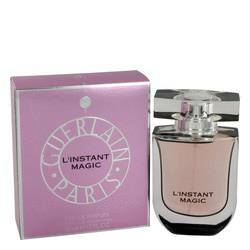 The French brand was established in 1828 by Pierre-Francois Pascal Guerlain. 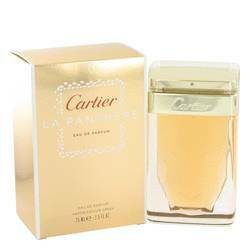 The perfumer created original fragrances with his sons Aime and Gabriel. He designed scents for Napoleon, Empress Eugenie, and Queen Victoria, among other royals. Today, the brand also offers skincare and cosmetics. All products are original, authentic name brands. We do not sell knockoffs or imitations.